Goygol National Park is now open to citizens, said Hikmet Alizade, director of the Department for Protection of Biological Diversity and Specially Protected Areas at the Ecology and Natural Resources Ministry. He said the Ministry started the conservation of nature at Goygol National Park since it was established in April 2008. “At certain times, Goygol was subjected to anthropogenic influence. Some citizens visiting the area polluted the lake and damaged trees. Therefore to restore nature, tourists visiting to the zone have been limited,” he explained. Anyone caught polluting the National Park should expect heavy fine under the Code of Administrative Offences. The area was brought under complete control by the Ministry to monitor and prevent pollution by the citizens. Trash bins have been installed at various locations. Moreover, tourists visiting the park will be provided with free garbage bags. 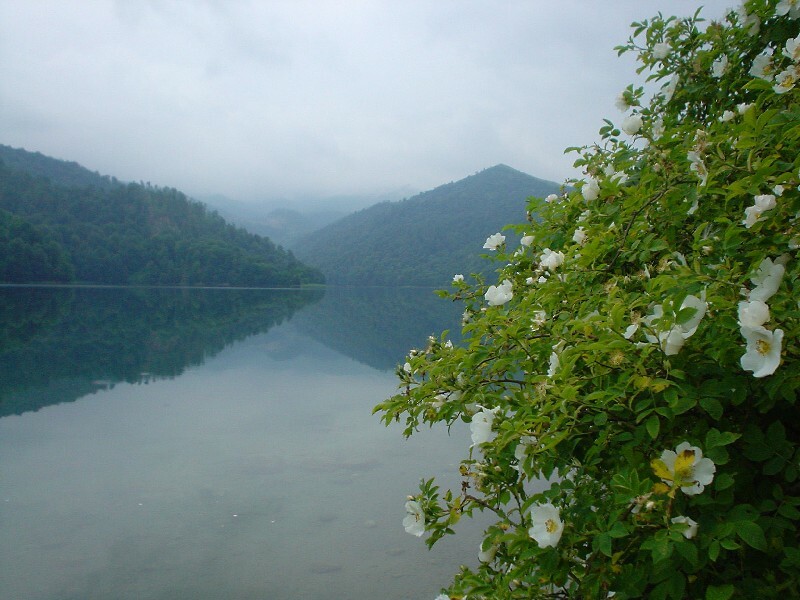 Alizade urged future visitors to Goygol National Park not to pollute this pearl of the Azerbaijani nature. The Park is open 24 hours a day starting August 10. To delight in the natural wonder, adults need to pay 2 manat ($1.9), while children can enjoy the nature for free.